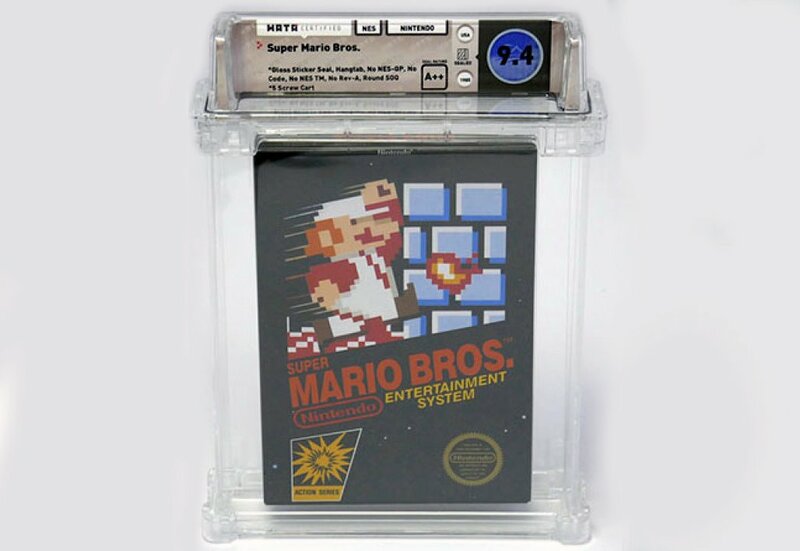 Never before seen in the world of gaming, an extremely rare Nintendo game cartridge from Super Mario Bros. went under the hammer at a whopping £77,000. 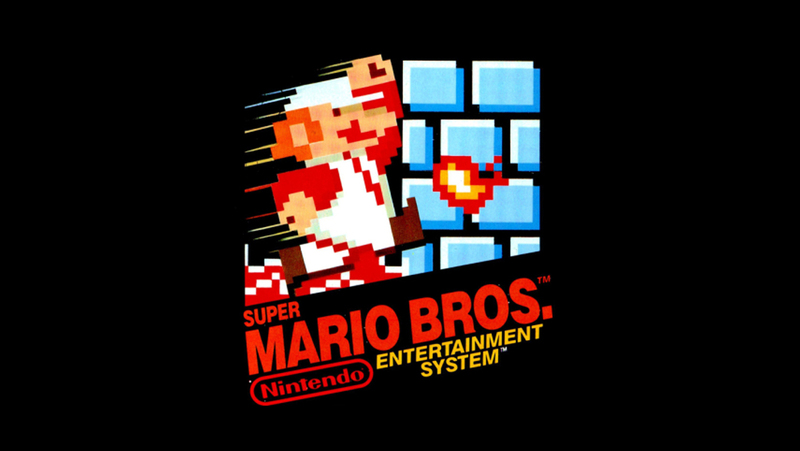 On 6 February, an American auction house changed the history of the gaming world by offering a rare Nintendo game cartridge of Super Mario Bros, the famous game starring the little Italian plumber, released on the NES console in 1985. A group of collectors raised the bidding up to US$100,150, or nearly £80,000, establishing, according to 01net, a record for game cartridges sold at auction. The colossal amount is primarily explained by the rating given to the game by the company Wata Games, a strong reference for those with expertise on video games. The game, in an astonishing state of conservation, was awarded a score of 9.4 out of 10. Between 1985 and 1986, the cartridges of Super Mario Bros (the game has 40 million copies sold in the world) were dispersed in 11 variants. Two of them were distributed only in New York and Los Angeles, in order to test the market. The distinctive sign of these two variants is a small sticker to seal the box. The lot sold at auction was the last remaining copy of the two test versions known to date. A beautiful feat for the little Italian plumber.